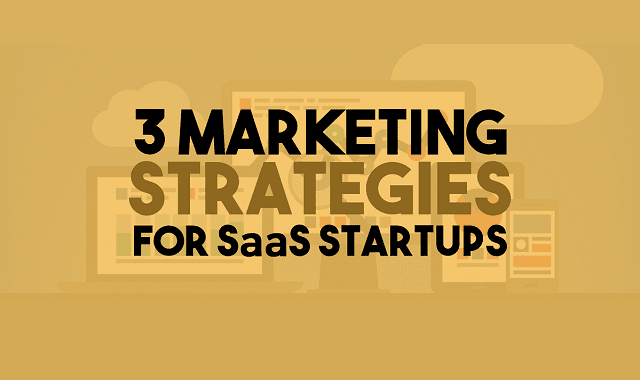 3 Marketing Strategies For SaaS Startups #Infographic ~ Visualistan '+g+"
For any B2B startup , having a set of marketing strategies is essential for growth. Since the dawn of internet, SaaS startups have evolved greatly and so has their marketing .It turns out that most successful SaaS companies invest a lot in their marketing. This exhaustive infographic focuses on three core strategies that have worked almost every time for SaaS firms. These strategies include LinkedIn lead generation , PPC+Re-marketing and Inbound marketing. It explains step-by- step how to generate leads using LinkedIn, convincing leads through re-marketing and converting leads to customers by opting inbound marketing strategies.